DO YOU NEED A NEVADA GAMING LICENSE? Nevada Gaming Regulations are extremely vast and require expert knowledge when beginning the application process. The Gaming Industry in Nevada is highly regulated and the standards required by applicants are very high. Nathaniel Taylor is an Enrolled Agent with the Nevada Gaming Commission, and therefore has the ability to represent his clients before the Board and Commission. In addition, TCG works with licensed attorney’s to assist their clients in receiving proper licensing. TCG provides its clients with all of the application materials and necessary forms to apply for a Gaming License. In addition, the attorney’s and enrolled agents represent our clients at all public hearings before the Nevada Gaming Control Board and the Nevada Gaming Commission. Restricted license which applies to the operation of 15 or fewer gaming devices (and no table games) at a location. a property with any number of slot machines together with any other game, gaming device, race book or sports pool at one location. 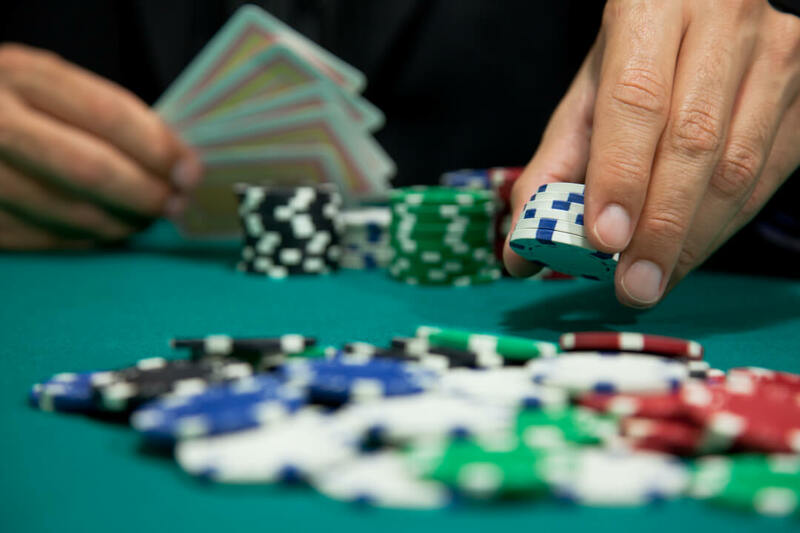 Not only is it important to work well with the Gaming Commission for the granting of a gaming license, but also because they oversee the disciplinary matters regarding gaming in Nevada. Anyone that is going to go before the Board should seek advice and support. For more information about the Nevada Gaming Commission, visit their site.